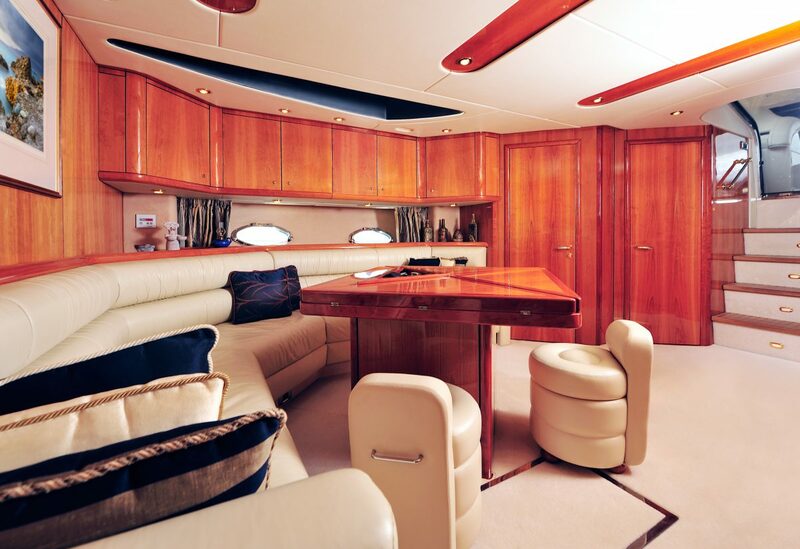 Yacht refit projects allow to carry out big transformations such as hull extensions, interior refurbishing, engine changing, etc. 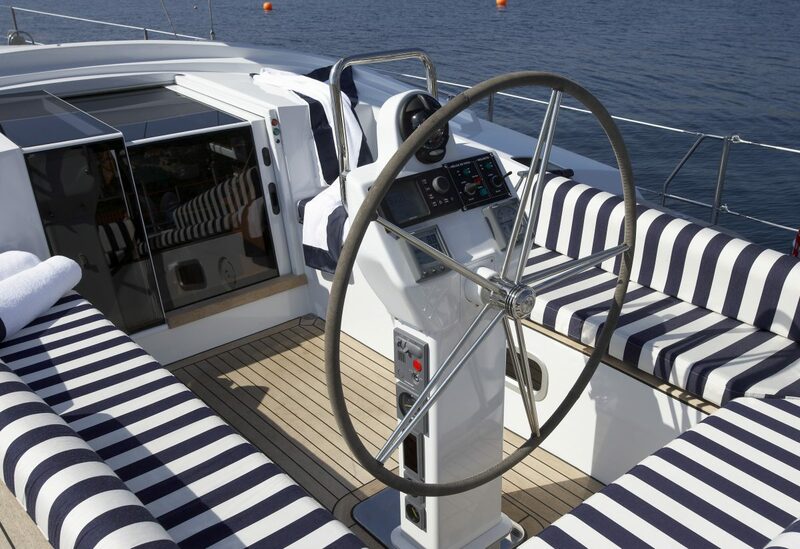 Our Technical Office studies each yacht and each project individually in order to find the most reliable solution. In our Covered Slipway Sheds (rare in Europe) we carry out Maintenance and Repair operations with that special extra care that a Yacht would need. We build, repair and transform parts and structures from small to oversized dimensions covering all the product needs: cutting, bending, forming, welding as well as final assembly, including hydraulic, pneumatic and electrical services on steel pipe lines, stainless steel and others special alloys or metalloids. We ensure the quality of work and services performed, respect for the environment as well as healthcare and safety, through an integrated management system in accordance with EN ISO 9001: 2008, EN ISO 14001: 2004 and OHSAS 18001: 2007. We build, repair and transform parts and structures of medium and large dimensions covering all the product needs: cutting, bending, forming, welding as well as assembly, including hidraulic, pneumatic and electrical services on carbon steel pipe lines, stainless steel and others special alloys or metalloids. Through parametric design, numerical simulation, functional testing and prototyping or preproduction, we developed the perfect solution starting from the concept phase to construction details, providing the necessary reengineering to improve and optimize our clients’ projects, while aiming for economic efficiency and improved durability of the product. We mechanize highly demanded pieces as well as medium and large dimensions parts like rudders, propeller shafts, wicks, cores and highly complex propellers for the industrial and marine sector. These custom pieces are directed to the energy sector, automotive, pulp and paper, wind energy (including offshore), construction and transportation. We can provide engineering services for new design, engineering drawings and refit modifications. Through parametric design, numerical simulation, functional testing prototypes or pre-production, we develop the optimal solution starting from inception step to construction details, providing all needed engineering to improve and optimize our clients’ projects, whilst aiming for economic efficiency and improved the products build for last. 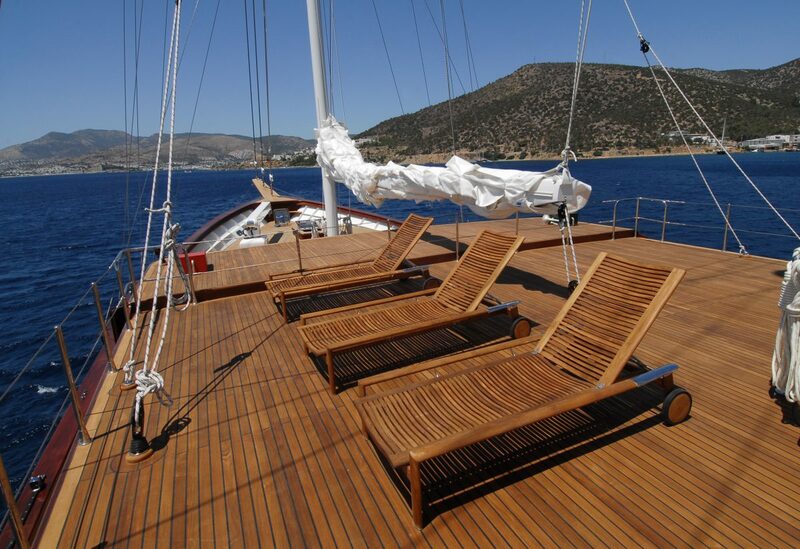 Our team has the knowledge and experience required for painting the world’s finest sailing yachts & motor yachts. We guarantee a reliable delivery and that our work can be examined according to the ICOMIA quality standards. Complying with international paint finishing standards: ISO2813 for Gloss measurement at 60° light incidence. 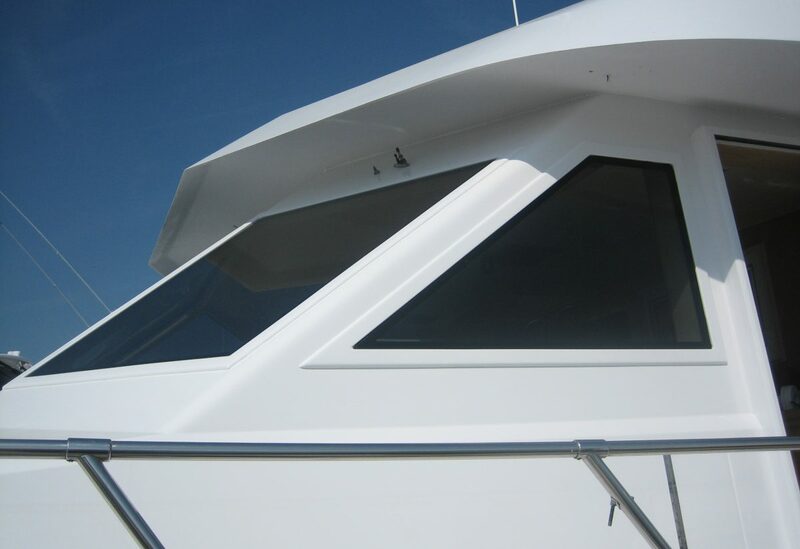 Removes all types of fouling attached to the bottom part of the ship. 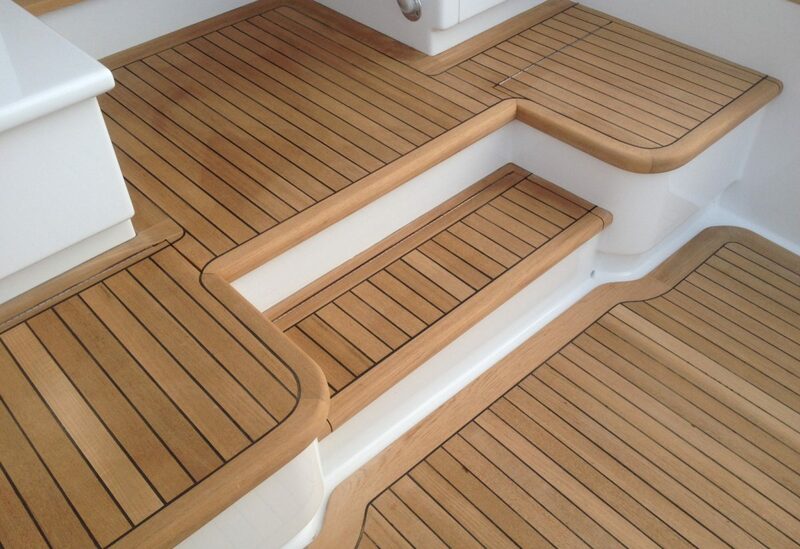 Carpentry and joinery are an essential part of any superyacht maintenance program. 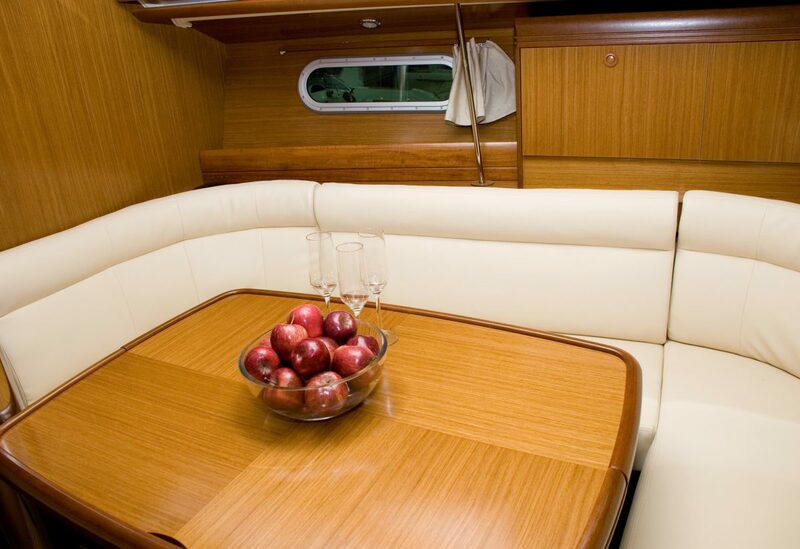 Here at Atollvic we can take care of both interior and exterior furniture and complete cabin refits, as well as complete teak deck maintenance or replacement. Thanks to the Vigo’s centenary naval experience, we can rely on the best professionals of the world to offer the highest quality workmanship. In order to meet all the clients needs we work on-demand with any kind of standard or special wood, combined with special epoxies and varnishes to achieve unique results.